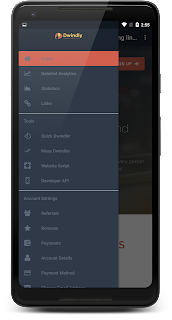 Home Apk Mod Dwindly.io - Earn Money By Sharing Links! Dwindly.io - Earn Money By Sharing Links! 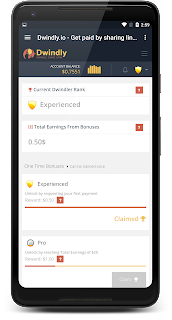 Earn money the smart way. 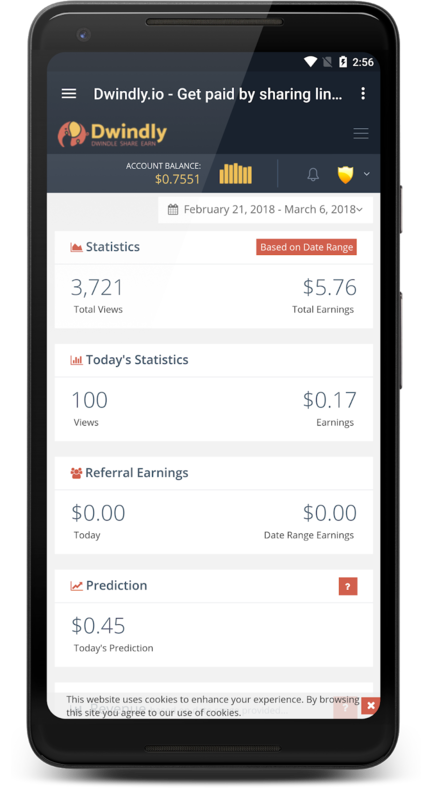 Get paid for every person that views links you have created. After creating an account, shorten any URLs with a click of a button. 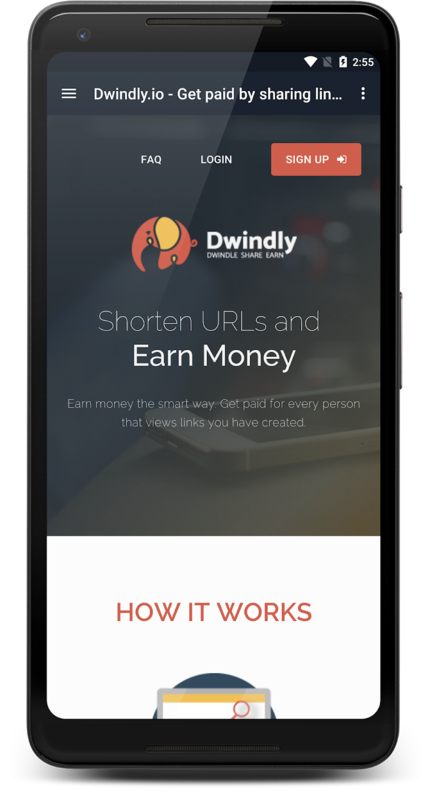 Share your shortened URLs on the internet (social media, Youtube, blogs, websites). 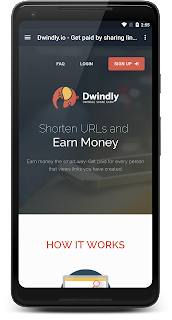 Get paid for every person who clicks on your shortened URL! We have created the perfect environment to earn money from home. 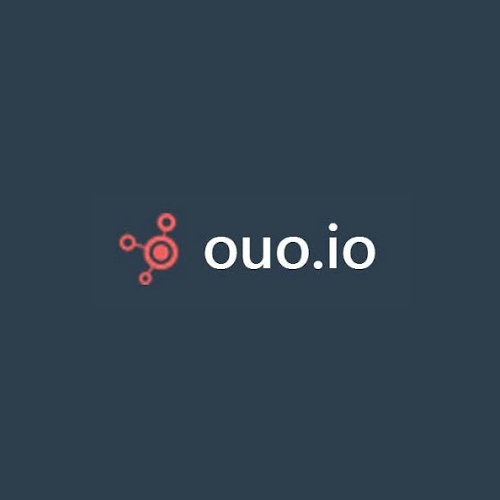 A unique system to help you increase your daily profits by analyzing your top traffic sources and detailed stats. 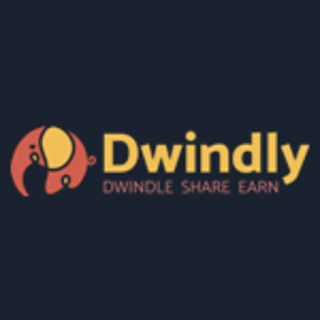 Invite people to Dwindly and earn 20% of their income. Our top priority is to stay on top of the game and provide the highest payout rates for any type of program. 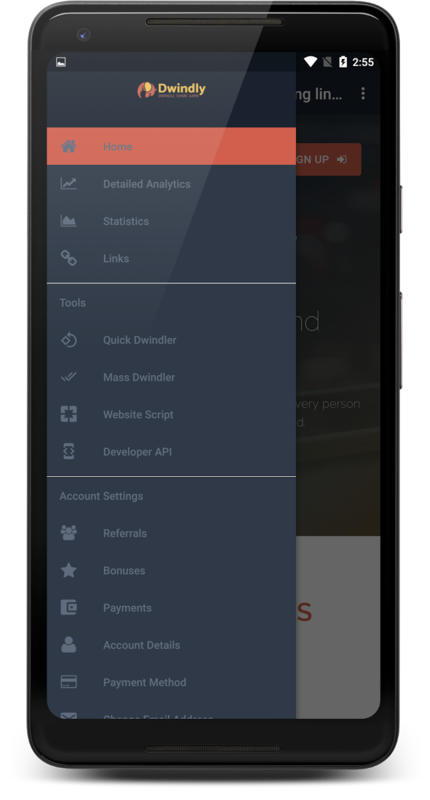 Our off the shelf configurable scripts and APIs make it easier to earn more through your website in an efficient manner. Have you got what it takes to become a Legend? Level up through our ranking system and earn extra cash with every level. No more waiting! Request payments whenever you want and get your payments within 4 days. 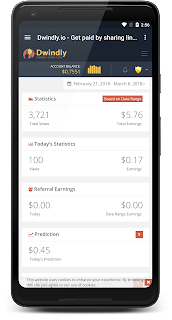 Create an account today and start earning money.